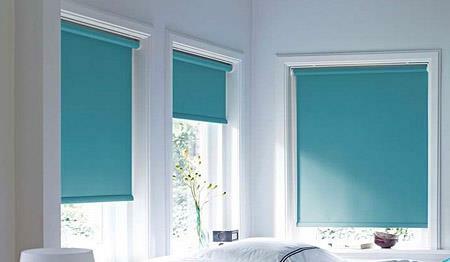 For the best quality blinds Adelaide has to offer. You cant go past Mr Blinds. 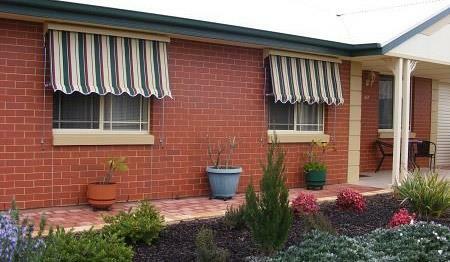 We are a window blinds and awnings manufacturer based in Adelaide at 2/1387 Main North Road, Para Hills West. We have been supplying and installing custom made window furnishings for over 20 years and service all Adelaide metropolitan areas. Our indoor blinds range includes locally made roller blinds, roman blinds and vertical blinds in a huge range of colours and fabrics. Our Venetian Binds are available in both aluminium and timber. You'll be amazed at the different colours and grains of timber that are available to match your home decor ! Our outdoor blinds include locally made Zipscreen blinds and cafe blinds, that will quickly enhance your outdoor living space, providing protection from the elements and giving you an extra room for you to enjoy. Finally, our custom made awnings use the extensive colour and pattern range of Hunter Douglas canvas and we ensure a quality made product is assured every time. We are a proudly owned and operated South Australian business that strives to keep jobs within our state. We offer free no obligation measure and quotes. Our aim is to offer you honest advice on all of your window furnishings, and friendly, professional service from the initial quote, right through to the installation of your blinds. With years of experience, and this wide selection of choice, we are able to make personalised recommendations based on the style of your home and the blinds, awnings or shutters that will suit it. It means you`re dealing direct, with no middleman. You`ll get a free on site and no obligation measure and quote. 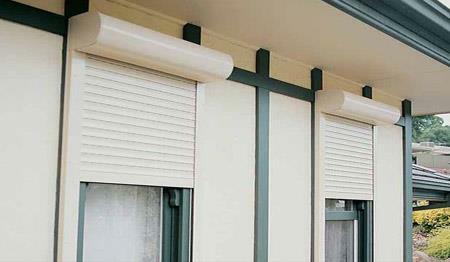 For the best choice of custom made blinds Adelaide has to offer, call 08 8281 9366 today. 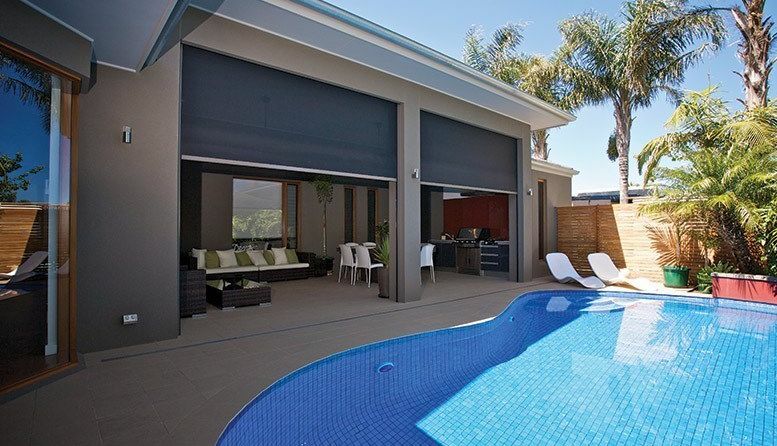 We specialise in all types of indoor / outdoor blinds and awnings for your home. As we have been doing this a very long time, we like to think that we provide an industry leading product, that is backed up by friendly and professional service.